This week Bow Wow was removed from the set of “Growing Up Hip Hop” after smashing cameras and lighting equipment in a fit of rage. Some insiders are blaming his girlfriend. Bow Wow was set off by a phone call from his girlfriend who was upset over a dispute with the filming crew and she also told Bow Wow he was being set up to start fights with his cast members. Bow Wow was removed from the set and producers are trying to decide how to move forward. 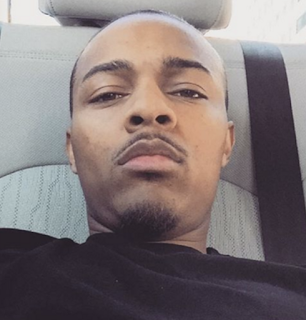 Over the past few weeks Bow Wow has been behaving erratically alarming his fans. Bow Weezy claims he’s just misunderstood. 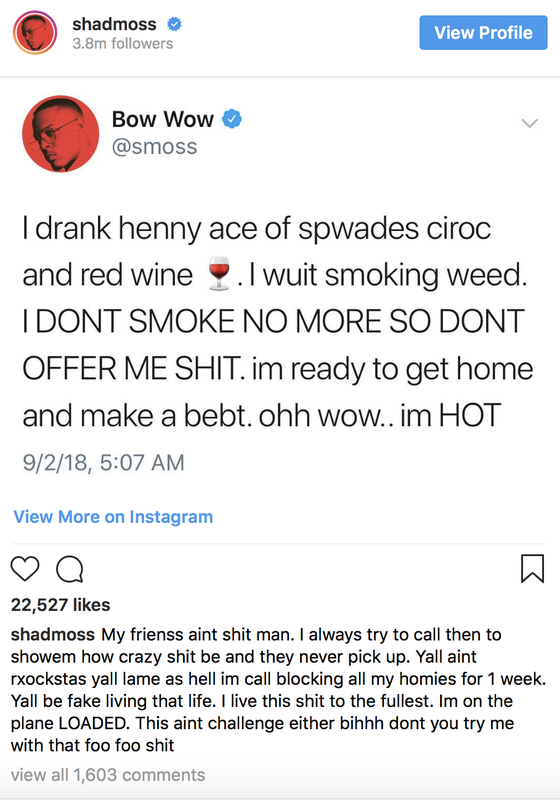 In a video confession posted on Youtube Bow assures his fans he is completely sane just extremely passionate about his career. Chance the Rapper announces he is going on sabbatical to get closer to God… .